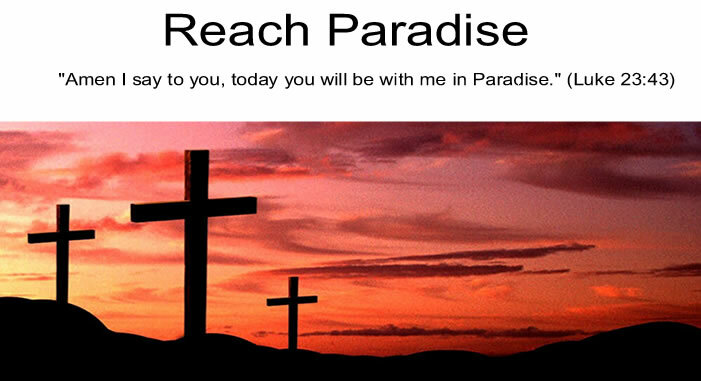 Reach Paradise: Is There Baseball in Heaven? Two best friends, Bob and Mark, were two of the biggest baseball fans on the planet. Their entire adult lives, Bob and Mark discussed baseball history and pored over every box score during the season. They went to as many games a year as they could afford. They even agreed that whoever died first would try to come back and tell the other if there was baseball in heaven. One summer night, Bob passed away in his sleep after watching his favorite team win earlier in the evening. A few nights later, his buddy Mark awoke to the sound of Bob's voice from beyond. "Bob, Is that you?" Mark asked. "Yes, it's me," Bob replied. "I can't believe it!" Mark exclaimed. "So tell me, is there baseball in heaven?" "Well, I have some good news and some bad news. Which do you want to hear first?" "Oh, that is fantastic! So what's the bad news then?" If only ... we knew the time and date of our demise. How would we react? At least Mark knew he was destined for Heaven. Thank you for stopping by Victor. God Bless you.